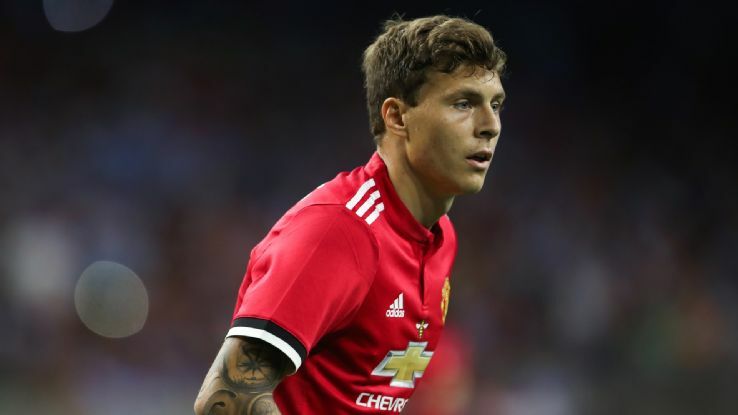 Manchester United signed defender Victor Lindelof during Jose Mourinho’s tenure in June 2017 but struggled to adapt to Premier League life in his debut season. 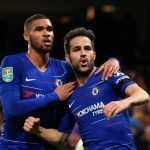 After failing to impress in 17 appearances during the 2017/18 campaign, questions started to pile up over the club’s decision to buy the Swede for £31m. Nevertheless, Victor Lindelof was entrusted to form a partnership with Chris Smalling this season by Jose Mourinho and after a shaky start, he has come good for Manchester United. A stellar performance against Juventus in the Red Devils’ 1-0 home loss in October in the Champions League typified the centre-back’s growth and he has since received plaudits for his calm and composed displays in central defence. 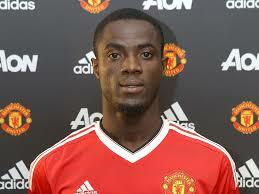 In fact, the Swede has arguably been United’s standout player under interim manager Ole Gunnar Solskjaer. He scored his first Manchester United goal in the 2-2 draw against Burnley in midweek, claiming a vital point in the last minute. The Red Devils have won eight of their nine games under Solskjaer, who has seemingly improved every player, most notably Marcus Rashford, Paul Pogba and Nemanja Matic. But perhaps their best player so far should really be Victor Lindelof. After a slow start to his career at Old Trafford, this season has seen a marked improvement from the former Benfica man after adapting to the pace and physicality of the Premier League. 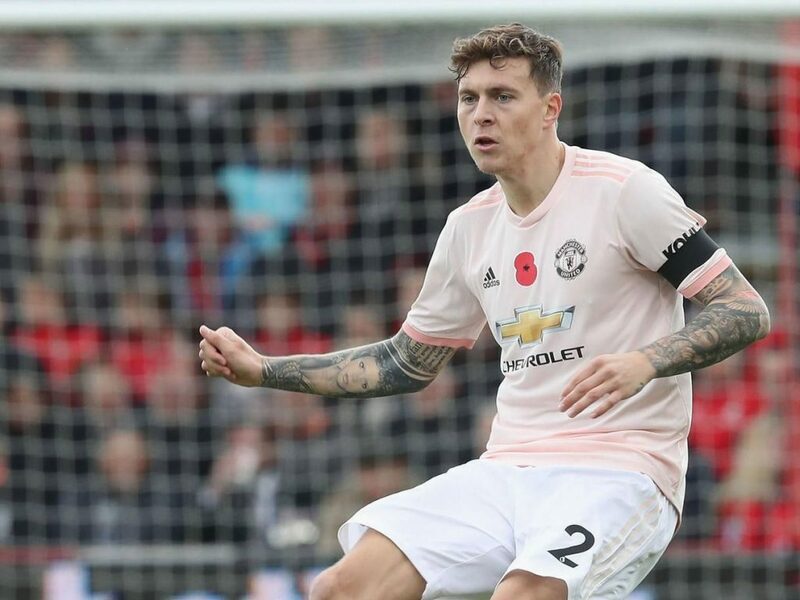 His performance levels have improved of late, so much so that Victor Lindelof is the only player to play every minute of every Premier League game under Solskjaer. Solskjaer has managed to achieve stability in his backline which Mourinho failed in doing so all season before getting sacked in December. And Lindelof has been a key figure in United’s backline, showing tremendous ability on the ball and tactical wit. He has grown leaps and bounds, convincing his doubters he can cut it in the long haul. 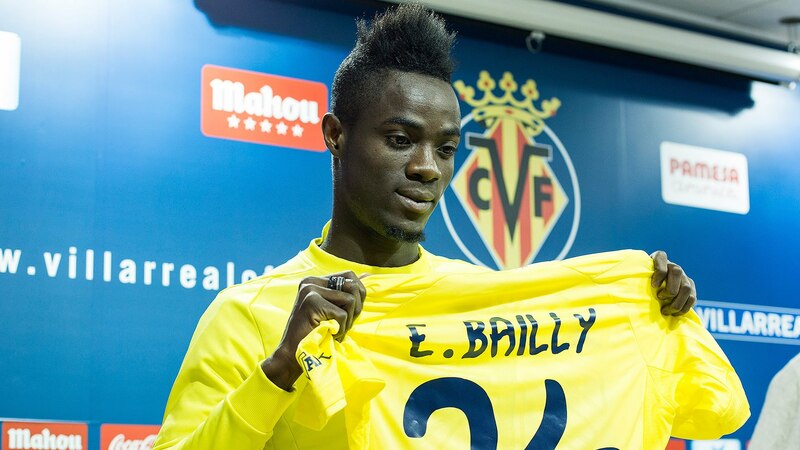 United’s priority in the summer transfer market should be to sign an imposing, top-class centre-half, given how persistent injury problems to Phil Jones, Chris Smalling, Eric Bailly and Marcos Rojo have robbed Lindelof of a regular partner. The Swede has not got the benefit of an authoritative figure alongside him and yet if the Red Devils spend big on a central defender in the summer, Solskjaer, if he gets the permanent job at the club, should build the defence around Lindelof next season. 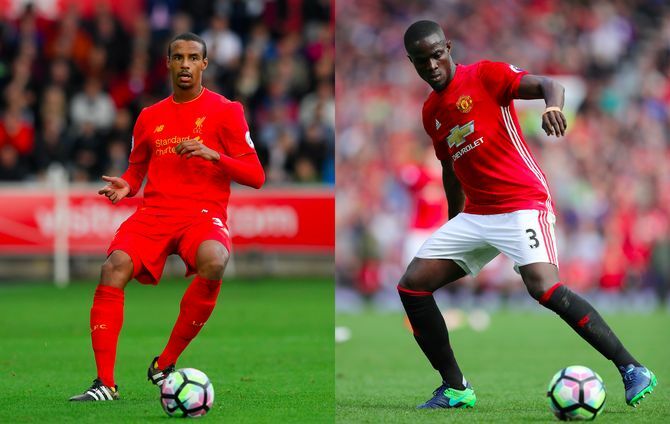 Read more: [Image] Predicted 4-2-3-1 Man United XI to face Leicester – can the Red Devils keep the unbeaten run going? Lindelof has proven to be defensively sound and composed on the ball this season, emerging as a vital cog in the team’s exciting, high-octane attacking system under Solskjaer. The 24-year-old’s performances this season, especially of late, has been an answer to all the doubters that once mocked United for paying over the odds in 2017.
Who Is This 22-Year-Old Beast Defender Manchester United Are Chasing? 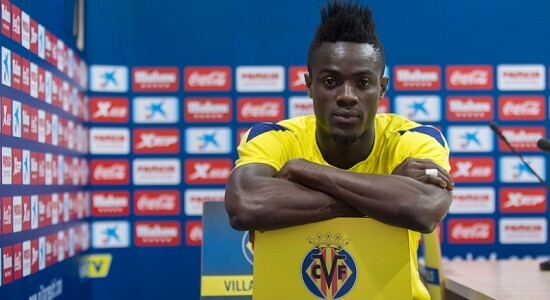 A Perfect Fit For Jose Maybe?